If your Blood Alcohol Content (BAC) is 0.08 percent or more in California, you are considered to be driving under the influence. If you fail a breathalyzer test or a field sobriety test, there?s a good chance you?ll be submitting to blood tests. These tests are conducted to measure how much alcohol is in your blood stream, and it?s compared to the legal limit allowed. These standards have been set by scientifically conducted experiments showing stages of impairment with alcohol in the system and they pinpoint when operating heavy machinery becomes a safety issue. In California, refusal to take a blood test will usually result in additional penalties under the ?implied consent law?. By driving a motor vehicle, you have agreed to chemical analysis of your breath, blood or urine, if asked to comply by a law enforcement officer. To refuse is to have one more charges added. There are a few exceptions. Hemophiliacs and those who take coagulants for a heart condition are usually exempted. 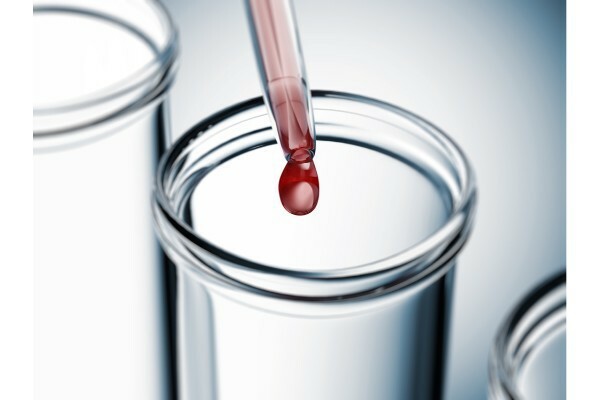 While blood tests are considered reliable due to the scientific nature of the results, the human process to harvest the blood for the test is not always perfect. There have been and still are instances of mishandling of the specimen by the officers. These instances include not recording the chain of custody, contamination by the lab, and the accidental introduction of another toxin or chemical. Something as simple as using a 2 percent alcohol swab for sanitation of the injection site could affect results and render them inaccurate and, therefore, inadmissible. If you or a loved one has been hurt by someone that was driving under the influence, it?s critical to find an attorney who will fight for you.? At Maison Law Firm, we are ready to put our education and experience to work for you. Call us at 559-203-3333. We are available to take your call 24 hours a day, 7 days a week.